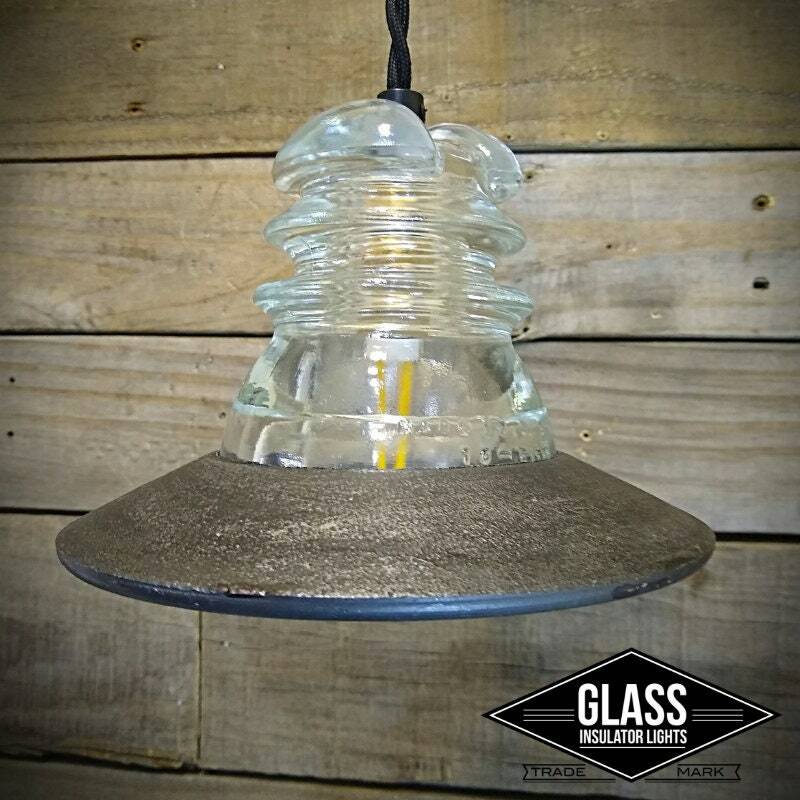 This Glass Insulator Pendant Light’s metal antique gray shade and canopy gives this fixture a true industrial warehouse look that will compliment any setting. 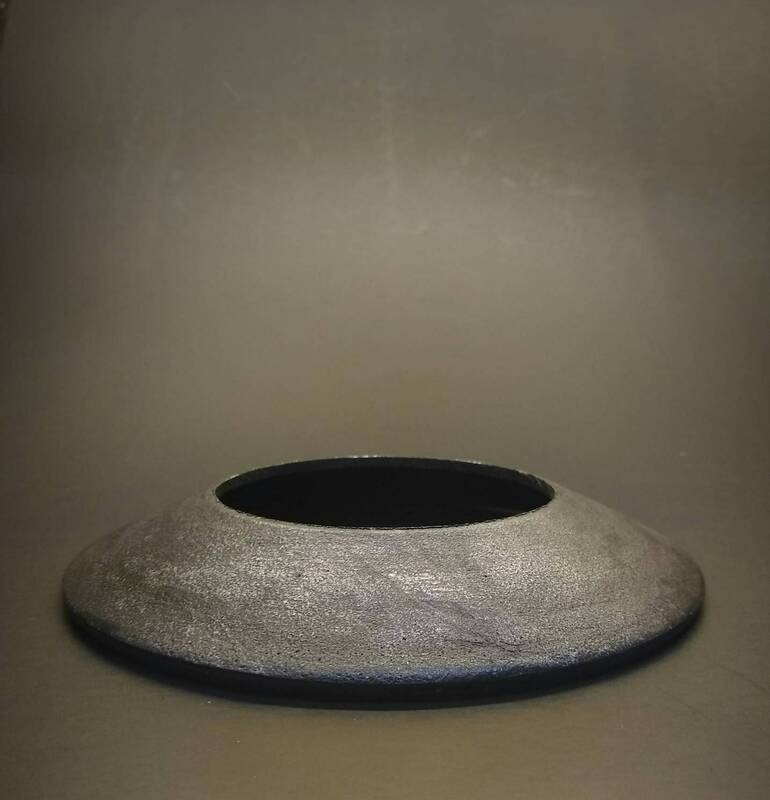 Handcrafted using only the highest quality UL Listed lamp parts, metal shade, unique bell-shaped canopy and built to last a lifetime. 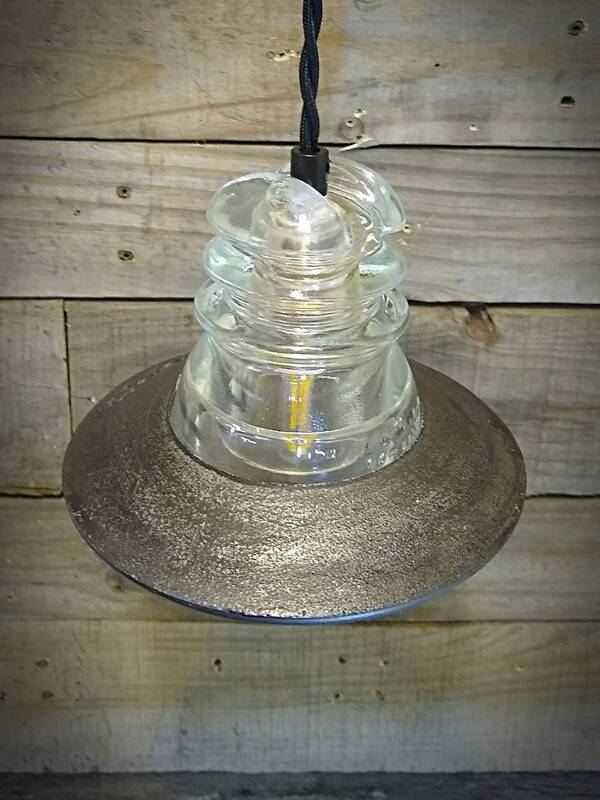 • Glass Insulator: Clear Hemingray 43, Western Union Telegraph, 4 ¼” H. x 3 5/8” W.
• Vintage style cloth covered wire. 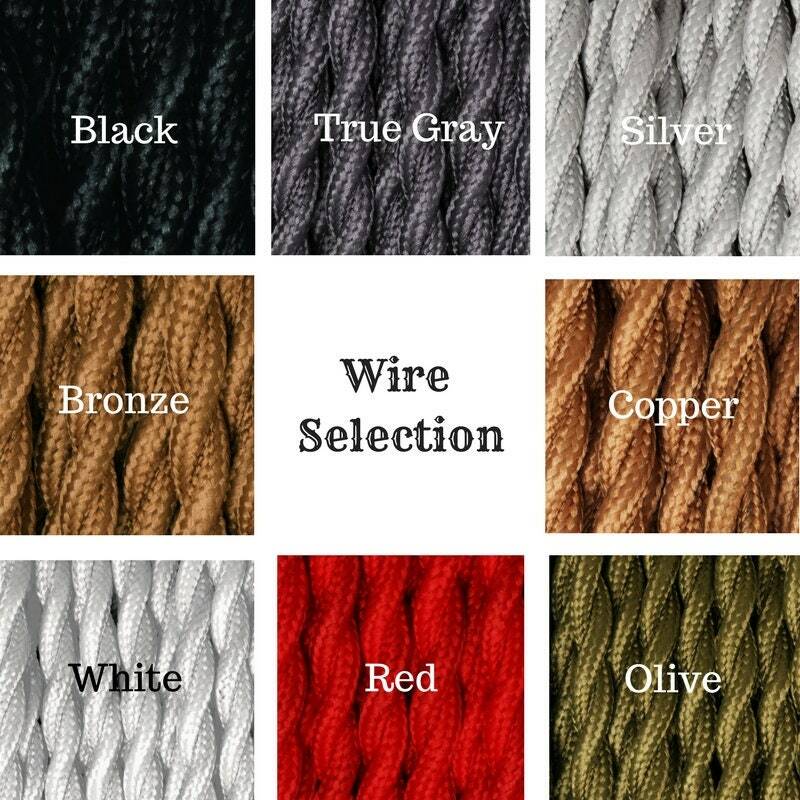 Choose from Black, True Gray, Silver, Bronze, Copper, White, Red or Olive. UL Recognized and Made in the USA. 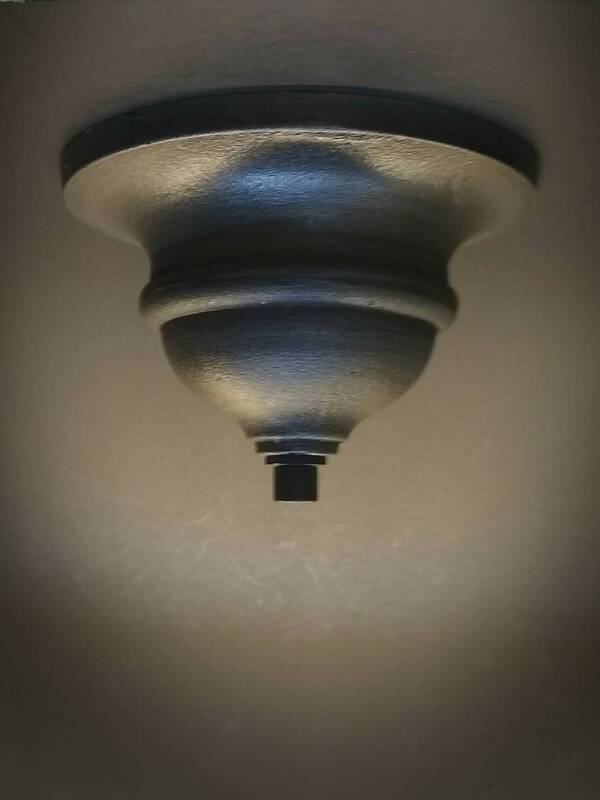 • Ceilin Canopy: Choose from Industrial Bell Shaped – Antique Gray, 5 ¾” diameter x 4” H or Round Industrial – Antique Gray, 5 1/8” diameter. 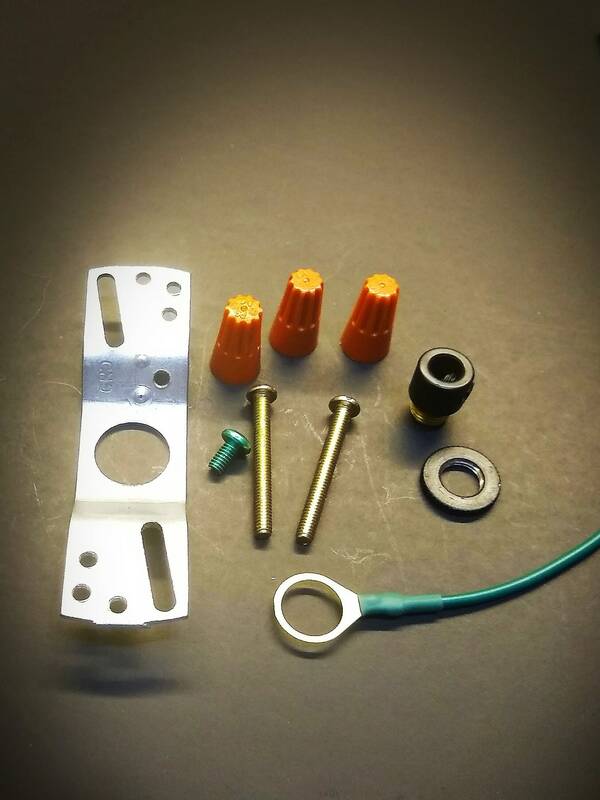 Mounting Hardware Kit included for both canopies. 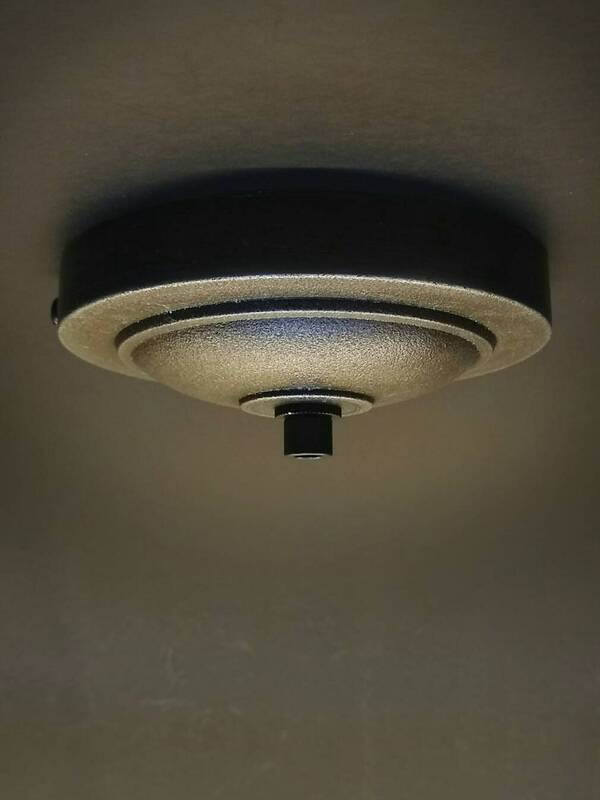 • Adjustable to hang 10" - 55" from ceiling to the bottom of the insulator. 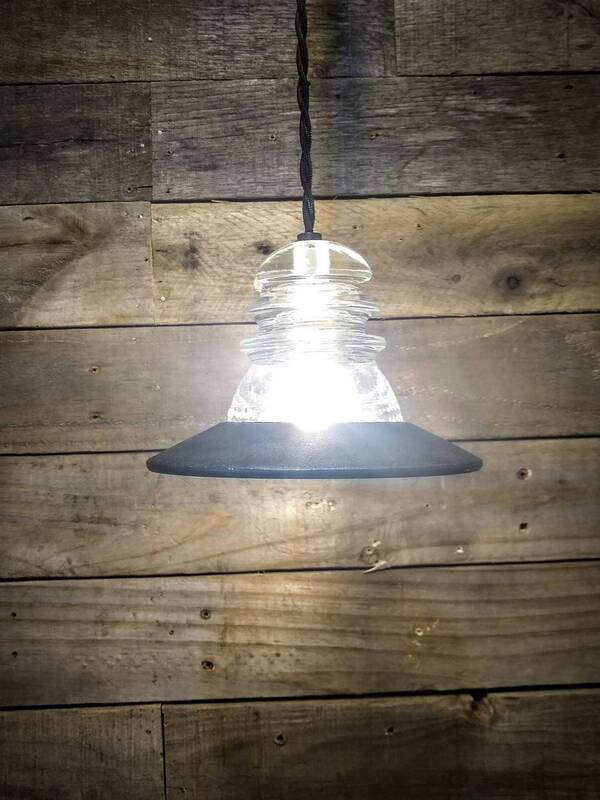 • Track Light Fitters can be added to all our pendant lights. Fitters allow for adjustment of wire length. • Wall Pulley, Plug and Switch Available. 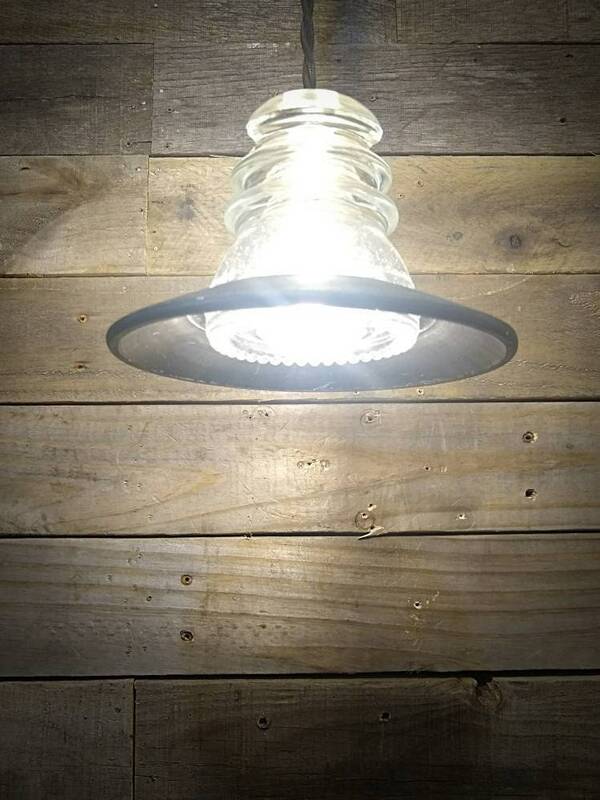 Turn this light into a wall pulley light or a swag light. 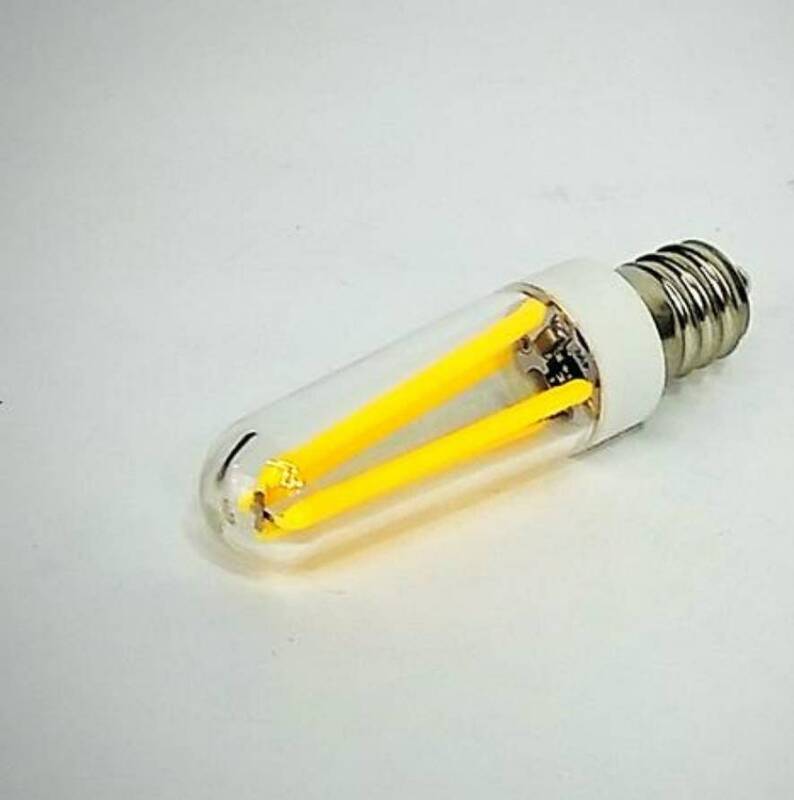 Message us with the details of your lighting idea and we would be happy to customize this light to your design.